Aliens make another attempt to invade earth, this time by "probing innocent citizens and farm animals.” It's up to George and his friends to save the world. 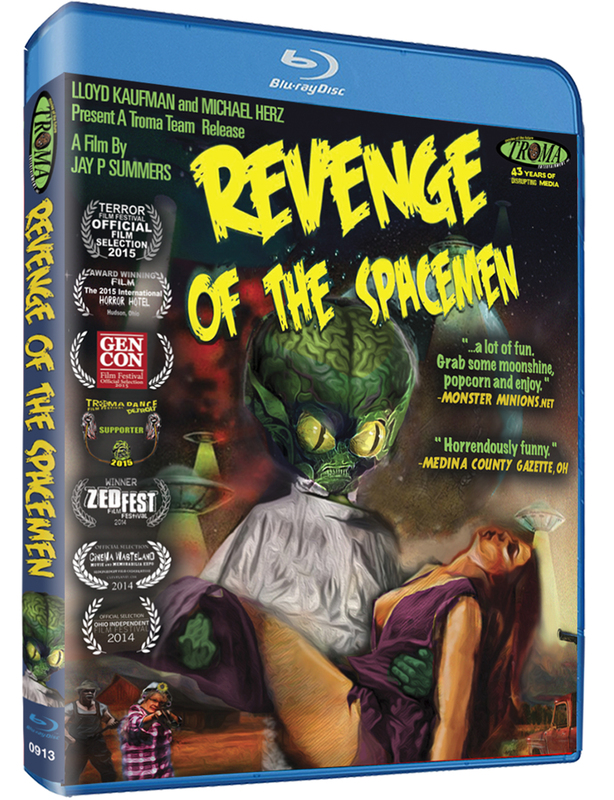 A raucous, horrendously funny, indy B-movie that's sure to make you laugh at least twice. - An Introduction by Lloyd Kaufman (creator of the TOXIC AVENGER). 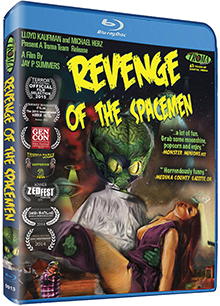 - Troma's Coming Distractions, and more.